“Die Welt neu denken”: re-thinking the world. 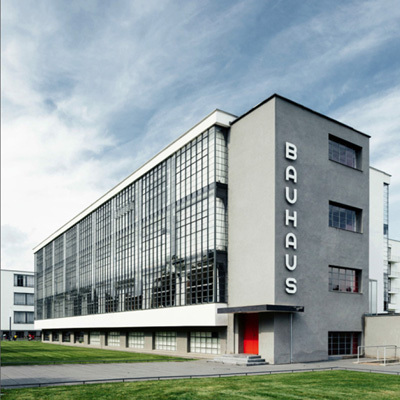 In 2019, we celebrate the centenary of the founding of the Bauhaus. Championing clean lines, functionality, and affordability, this design school is widely credited with ushering in the Modern era. It inspires still.